Hydrating beard cream for easy hold and care with Camellia Oil, Macadamian Nut Oil, Argan Oil. 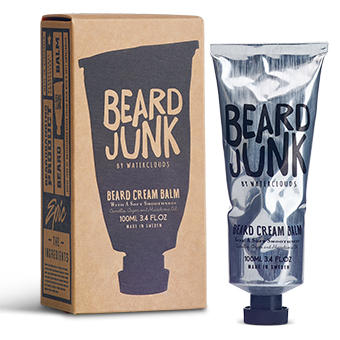 Beard Cream Balm is a styling product for beards that gives you manageable hold. Best suited to fuller beards. Application: Work a small amount of beard cream into the beard, shape as desired.